Hopefully some or all your frequently asked questions will be answered in the FAQ section below, but if there is anything you need to know and it is not listed here in the FAQ, please contact us. What sort of Websites do you do? We cater for all forms of businesses, from large to small we can create a cost effective solution to your website and online marketing problems. E-Commerce sites, brochure web sites, motor trade websites – we do them all and we make sure all of our websites are found on the search engines, set them to interact with social media and even have the ability to be updated by you IF you so wish. I really don’t have time (or inclination) to write news, offers or content. JPSE Media are increasingly providing more and more packages just to cover this. We understand that businesses want to get on with business and not need to spend hours every week adding new information to their website. We provide content writing for news, social media and a whole host of other facilities that are cost effective and give you peace of mind. I have a web site that used to come up well on the search engines until recently; can you help to bring it back up? Yes we can, search engines change their algorithms frequently and the most recent ones have caught out even the best companies out there. See our news page with information about the major changes Google alone makes, you can rest assured that we will keep your company ahead of the game. I have a web site with another web site company, but they don’t do marketing, can you still help? Absolutely, we work alongside many web design companies, they now even refer their clients on to us. The process we use does not need us to host your web site, we can still give you the exposure you crave on the Internet. Why use JPSE Media when 1&1 and Wix are free? There are plenty of ‘free’ web site builders out there, but we have not come across one that actually is free or that inclusive that you will get the best online experience. 1&1 charge a minimum of £15 a month for YOU to do all the work, £30 a month if YOU want to do the marketing and Wix are about the same price if you don’t want their advertising all over your site. We will be cheaper in the long run, plus we will allow you to get on with your business instead of TRYING to be a web designer and SEO expert. How can you get every company up on the search engines? Every local area has hundreds of different kinds of businesses some will try to succeed on the Internet some won’t; JPSE Media will make sure that your company will be visible to the search engines for their locality for the type of business that they are, therefore giving themselves the best chance possible to be seen. The process is different for nationally recognisable companies, but we still excel in this market also. 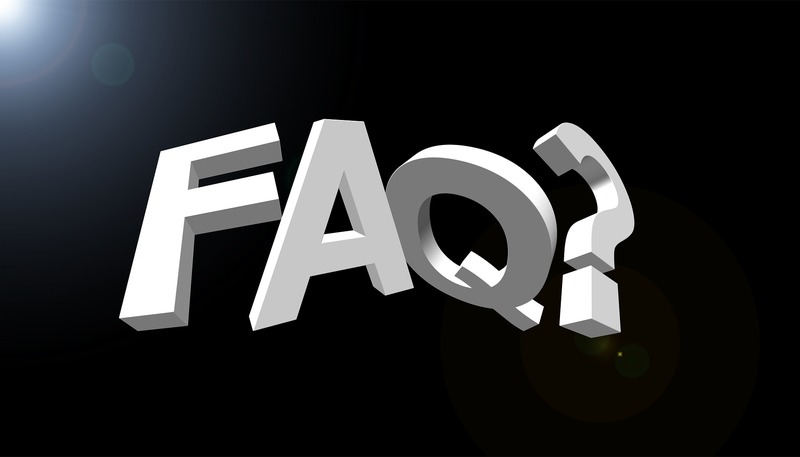 If your question isn’t in our FAQ section, pleas contact us for a response to it.